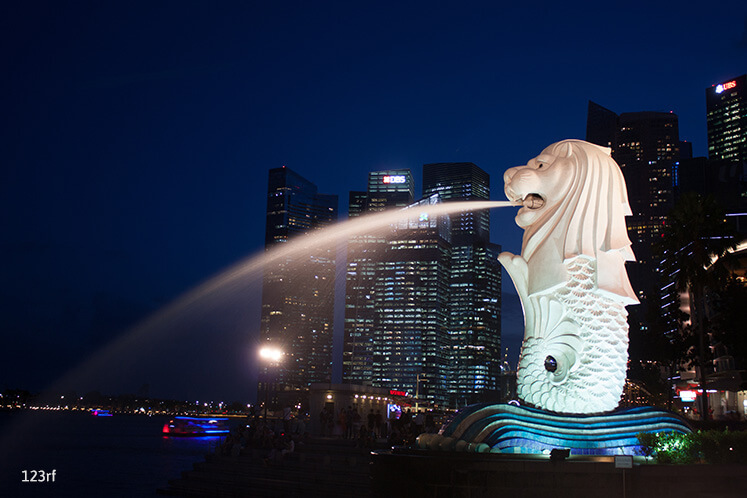 SINGAPORE (July 3): The volume of IPO funds raised by end-2017 is expected to surpass 2016 levels with professional services leading the way as the sector with the most funds raised, according to PricewaterhouseCoopers (PwC) Singapore. Based on recent data from PwC’s Equity Capital Markets Watch: Singapore H1 2017 report, initial public offerings (IPOs) in Singapore have raised US$329 million (S$452.5 million) in the first half of 2017 alone. Two professional services IPOs HRnetGroup and shopper360 have notably raised US$132 million combined, which is significantly higher compared to the total of US$26 million registered the year before. In particular, Real Estate Industrial Trusts (REITs) and business trusts – a traditional strength of Singapore Exchange (SGX) – accounted for 33% of Singapore’s IPO proceeds. Together, they account for 82% of follow-on (FO) performance in Singapore for 1H17. Almost 80% are deploying FO funds raised to acquire properties, while 20% will fund their loans and borrowings repayment. As such, PwC reckons Singapore will remain “the choice listing destination for REITs and business trusts”, with notable interest from Chinese-based real estate players. The anticipated listing of NetLink Trust of up to US$1.6 billion is also expected to contribute to the sector’s growth and build momentum for the rest of the year, says PwC. While the firm thinks the rising consumer and professional services sector is set to maintain Singapore’s position as one of the region’s main business and financial services centres, it believes the technology and medical technology industries will also boost this growth, following the signing of a series of memorandums of understanding (MoUs) with key players in the technology and start-up ecosystem. It also highlights IHH Healthcare as one of the world’s largest healthcare groups and one that makes the healthcare sector among the more well-developed ones in Singapore, an attractive market trading valuation and price-earnings ratio ranging from 30-40 times. According to PwC, the public consultation for dual class shares ending this year could contribute to making Singapore a more attractive listing location in Asia – although it is important to note that the Stock Exchange of Hong Kong (HKEx) plans to introduce a third board with dual class shares, which will likely bring competition between the two bourses to see which is faster to the market. “As SGX bolsters efforts in supporting technology start-ups, we can also expect to see more issuances from technology-driven activities,” he adds. As of 12.44pm, shares of SGX are trading 2 Singapore cents higher at S$7.36.